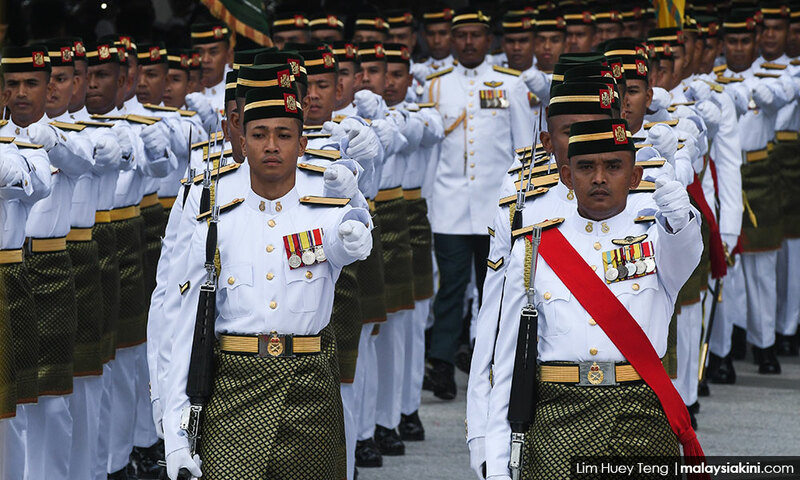 YOURSAY | It is ‘laughable’ that a regime would be afraid of a nonagenarian. 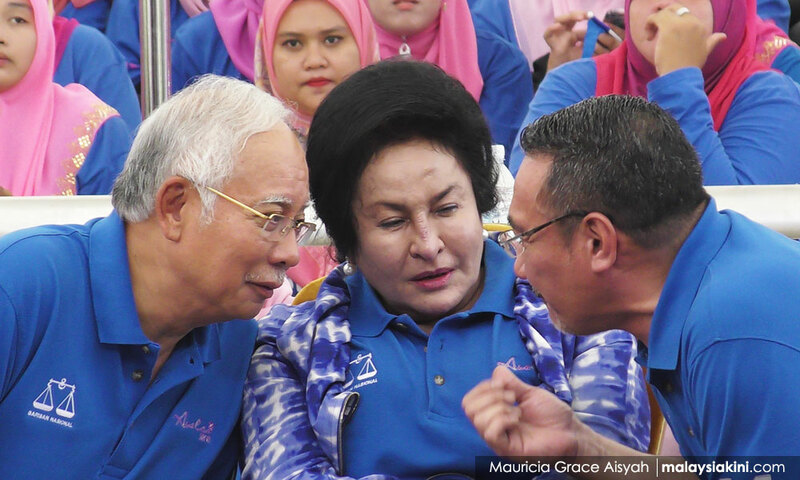 Yoursay: If PM can visit Anwar, why not the ex-PM? 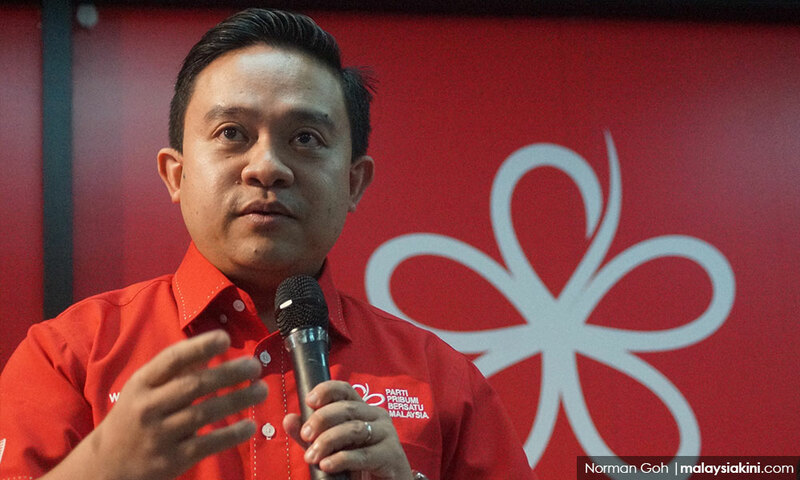 Gerard Lourdesamy: Why is Umno/BN so fearful of the Dr Mahathir Mohamad-Anwar Ibrahim alliance unless the writing is on the wall? 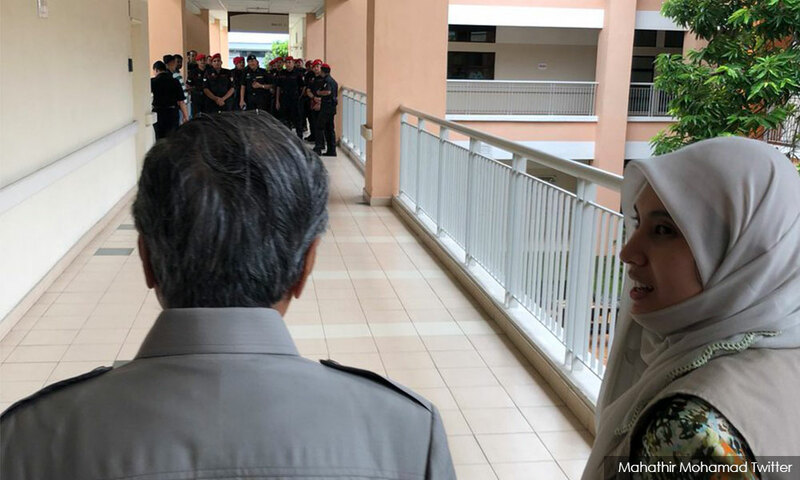 As a friend of Anwar and an ex-PM, Mahathir has every right to visit the former in hospital. Is that a big crime? 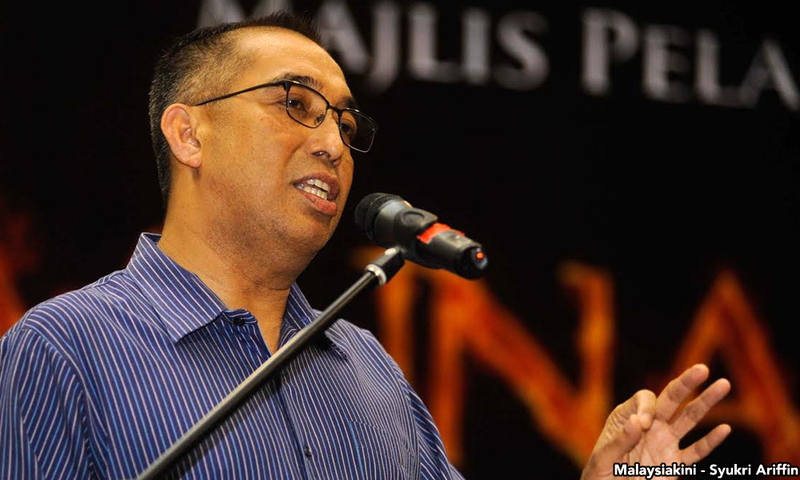 Is Anwar a security threat to the nation? It is stupid decisions like this that annoy the voters and make us want to loathe the Umno/BN leadership even more. BN cybertroopers can keep it up. But at least have the modicum of a brain to tell your paymasters not to be petty and vengeful if they are already so confident of winning GE14 with a landslide, thanks to the Saudi Arabian ‘donation’. 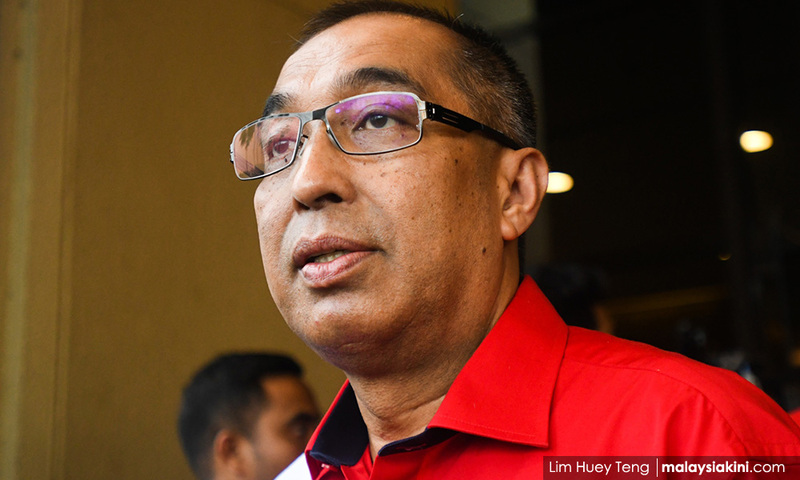 Anonymous: Although Anwar is in hospital, technically he is in prison. Therefore, there are rules to be followed whether you are a 93-year-old, ex-PM, BN supporter or Pakatan Harapan supporter. 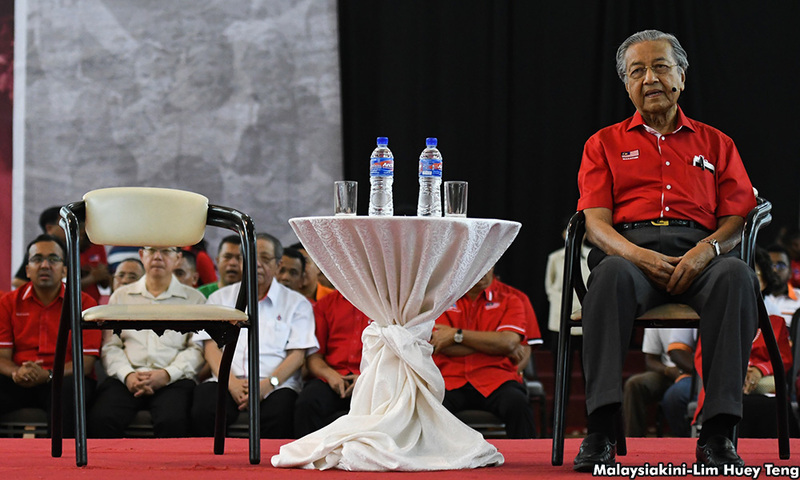 Did Dr M apply for permission to visit Anwar? 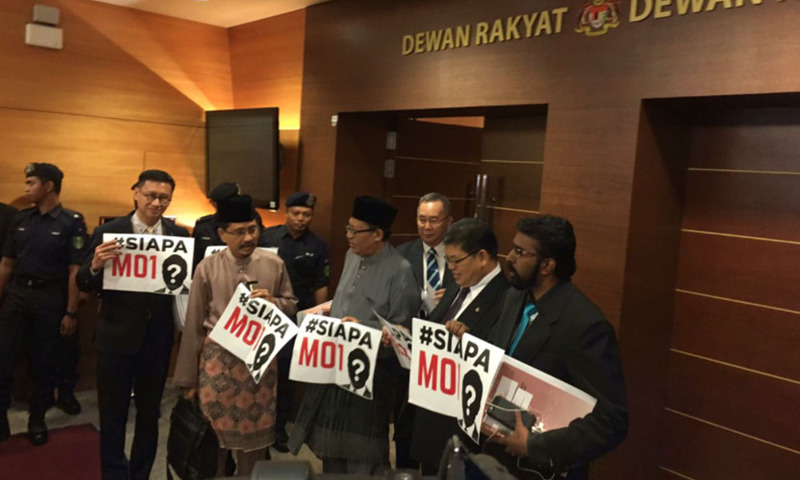 Ghostwhowalks: Now please explain why the PM and DPM, as well as their wives, were allowed to visit Anwar in the hospital? 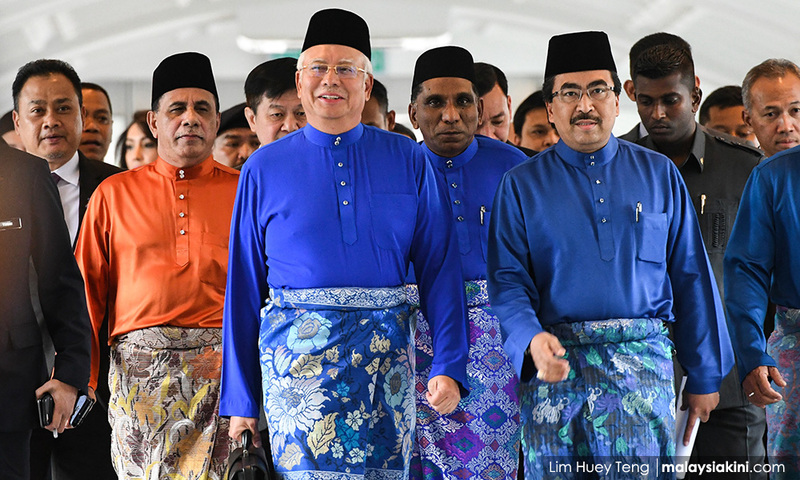 Bluemountains: Indeed, PM Najib Razak and DPM Ahmad Zahid Hamidi visited Anwar after his surgical operation. 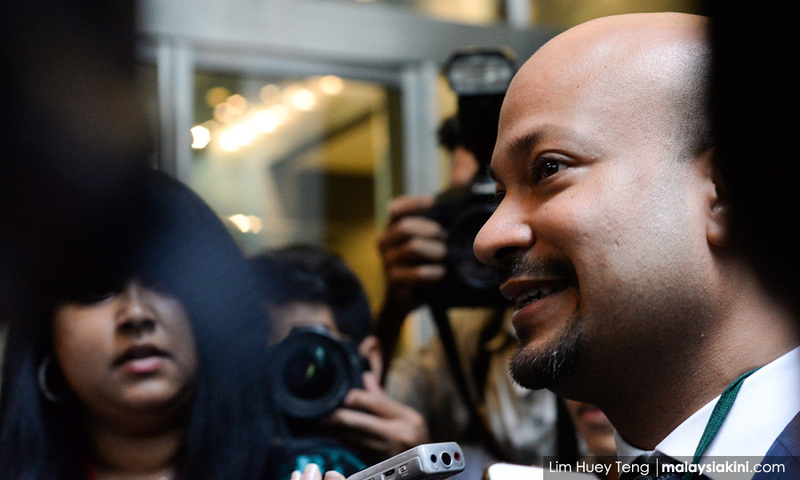 Why was Mahathir barred from visiting Anwar? 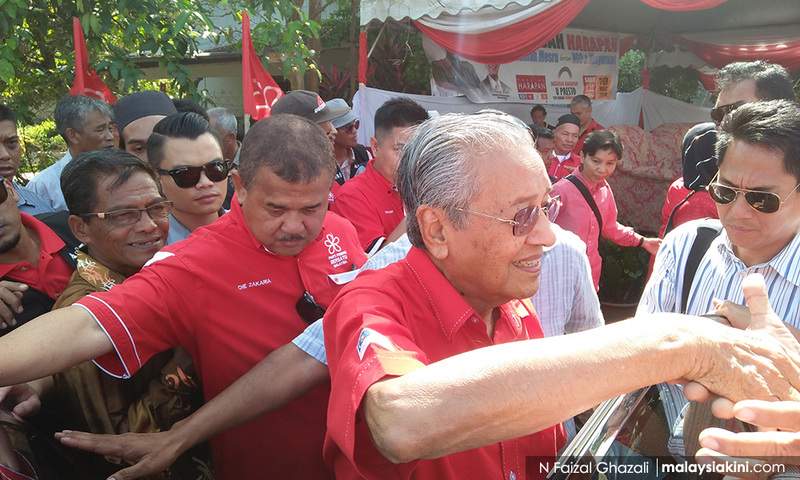 It was obvious that Mahathir was deliberately barred so that he could not extract political capital out of the visit. Someone was playing dirty. Cogito Ergo Sum: How paranoid can one be? It is a clear indication that the powers-that-be are jittery about the meeting of these two opposition minds. Mushiro: The more the government act unfairly, the more people will react. 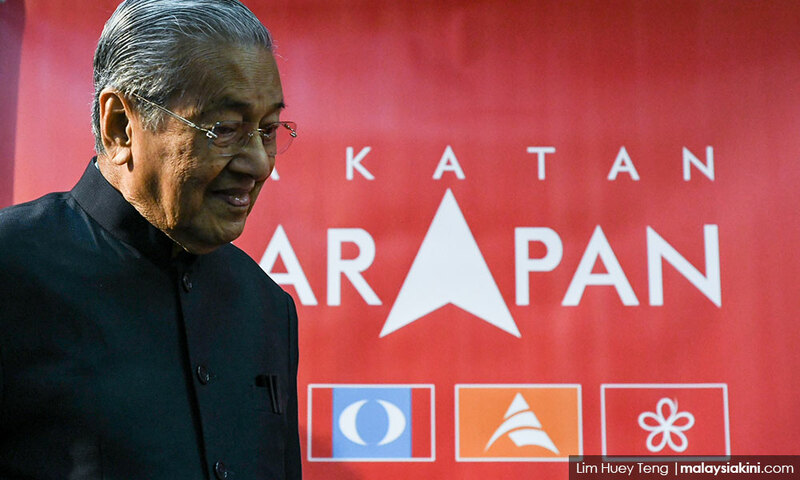 On one hand, Umno leaders are saying that choosing Mahathir as the opposition’s PM-designate is a blunder but on the other hand, they are showing signs of panic. 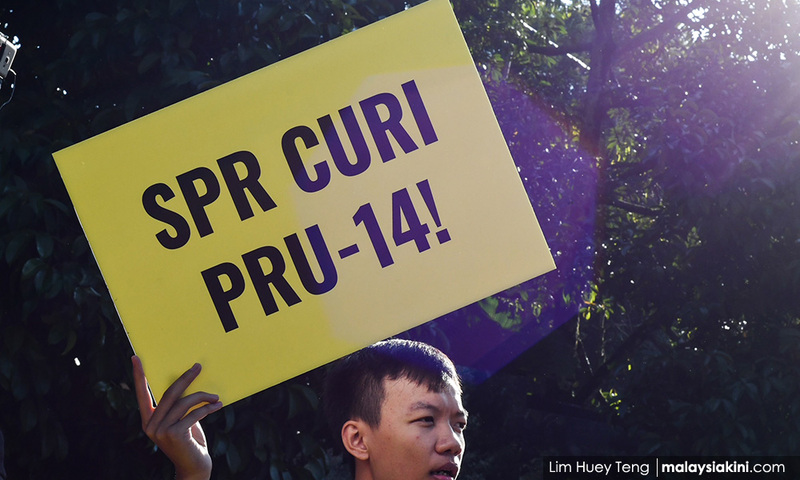 Najib and Umno have come to a stage that everything they do is wrong. They are beginning to be scared of their own shadow. Petemedic: It is ‘laughable’ that a regime would be afraid of a nonagenarian. 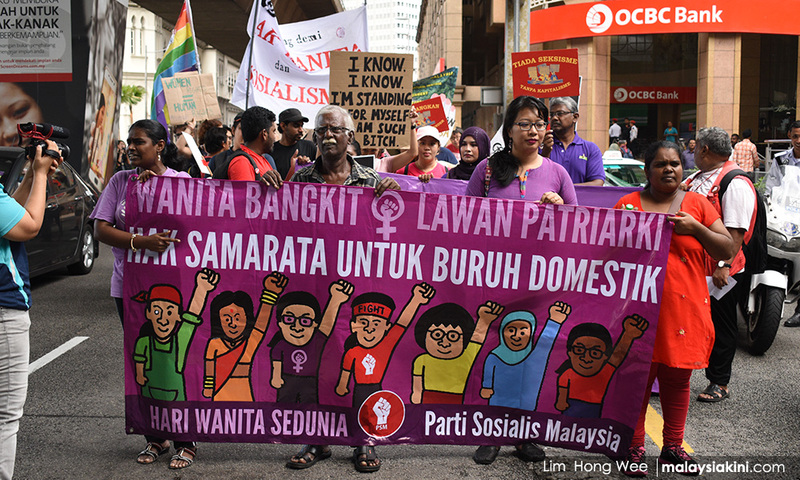 Maggotman: It’s becoming apparent that the majority of Malaysians, like naughty children, still need to be governed by a firm hand. That’s why it takes a 93-year-old retired despot to cure the worst case of parasite infestation this nation has ever suffered. 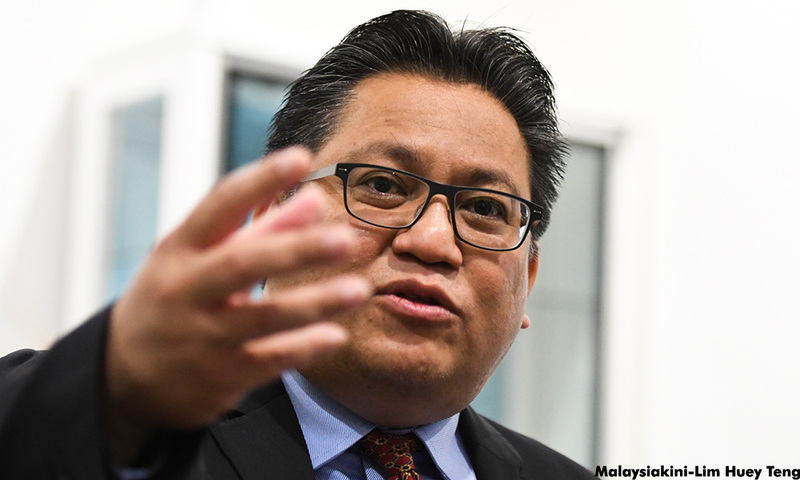 Headhunter: Deputy Home Minister Nur Jazlan Mohamed should be circumspect in calling Anwar a “convict”. Depending on the outcome of the next general election, at least half of the present cabinet members will carry the same status. 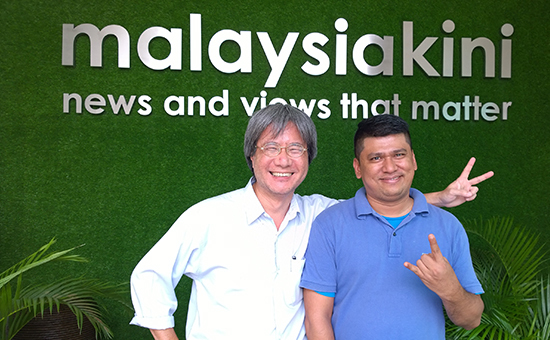 TC Chan: It was said that Mahathir didn’t have the proper paperwork to visit Anwar in hospital. 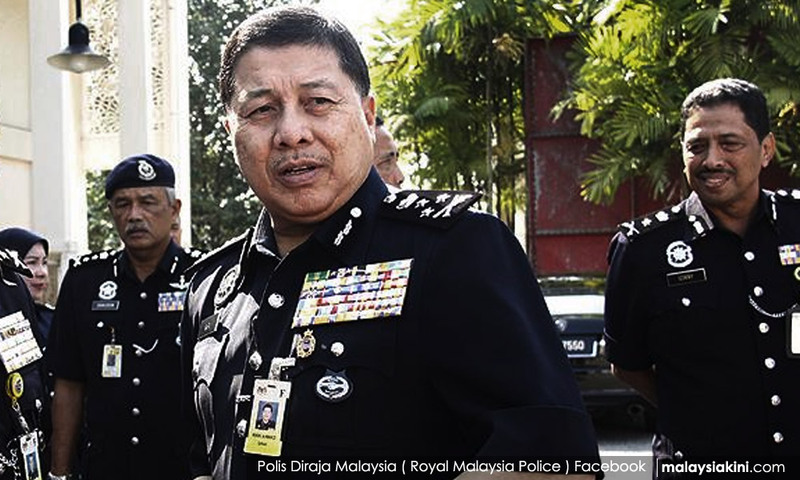 Can Prisons Department director-general Zulkifli Omar tell us if Najib and Zahid have the necessary paperwork? Or different rules applied for those in power?  Clever Voter: The photograph session of PM with Anwar was part of a propaganda exercise. That’s all that matters to the prime minister. 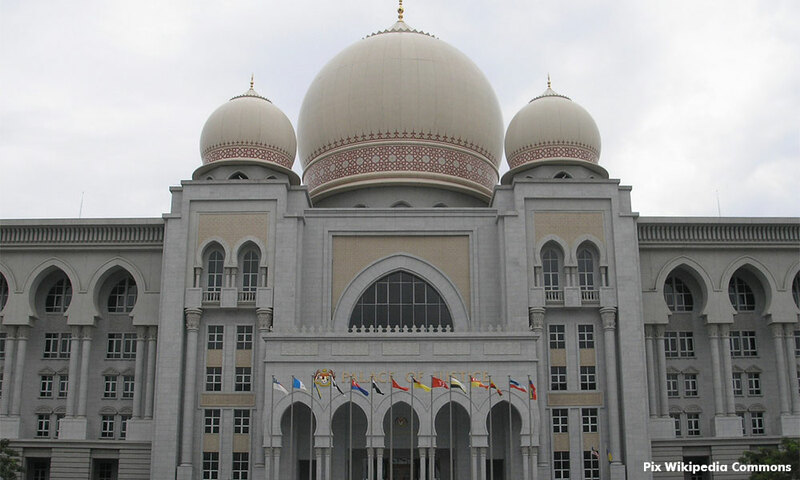 Hearty Malaysian: It does not make sense for the PM to bring family members and friends to Saudi Arabia on official working visit though it is claimed they paid their own expenses. They used the official government jet meant for top officials and paid by taxpayers. If one wishes to perform umrah (minor pilgrimage), one should make their own arrangement. Once again, questionable excesses are deflected by using Islamic obligation as an excuse. The taxpayers deserve a better explanation, or else let the expenses be audited and apportioned out and paid by these non-government officials of the trip. The PM should know better than this. How much lower can he go? 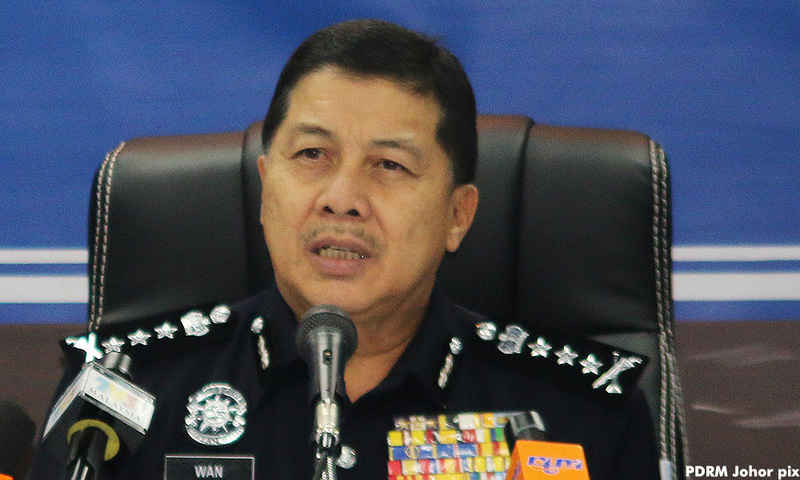 Appum: This is a pure abuse of power and position, nothing else can describe it. This was supposed to be an “official working trip” as declared by the official communication from the government. The irony is that some officials and ministers were not on the list but all those in the PM’s family are listed as guests. When such obvious abuse is openly seen, is the MACC going to spring into action and investigate? Democrat: Yes, it is very strange indeed that names of friends and family were included in the delegation list when they were going for their umrah. They should go there separately and not together with the official delegation. 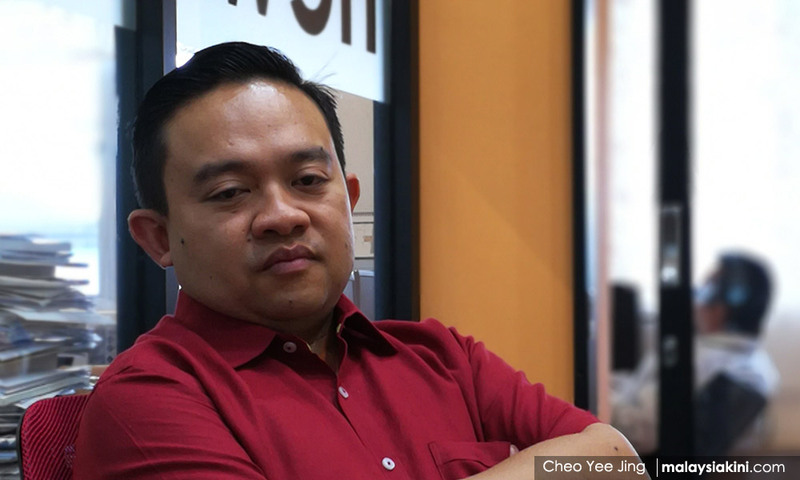 Wira: How did they pay? How much? How about showing the receipts of those payments? Otherwise, it’s your word against our suspicion. 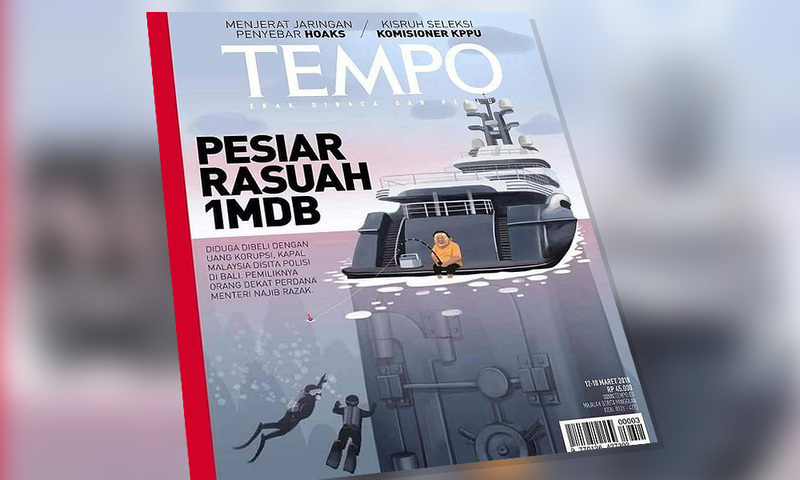 Mahsuri: Meanwhile, the rakyat are advised to quit moaning because if we’re poor it’s our fault, take on a second job as Uber drivers (what’s earned now is subject to income tax), eat kangkung and fried rice cooked at home and be grateful for GST exemptions on these, better yet, grow your own vegetables, and, believe that this administration puts people first. Agreed, if by ‘people’, you mean those on this working visit.